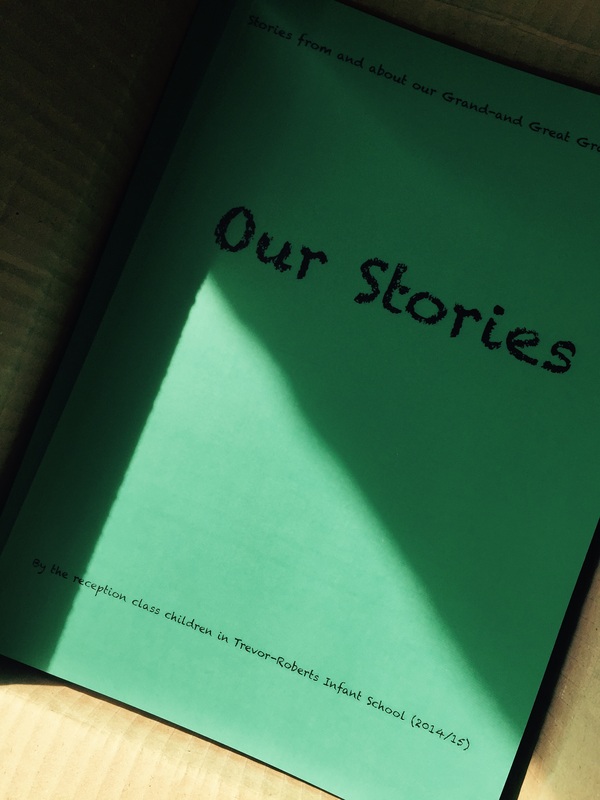 I am really pleased with the book we made for Trevor-Roberts School-such wonderfully adventurous, funny, moving and fascinating stories. A big Thank You to the school and all the families of the reception class. I hope you enjoy the book. < Get the conversation going!